The respected travel destination website TripAdvisor has just published the results of their worldwide survey to find the most popular places to visit and go on holiday in Europe. Italy is seems cleaned up in the polls. Paris topped the charts once again as people’s favourite location to go on holiday; however, Italy had an incredible six vacation destinations in the top 25. Italy’s top rated attractions included the capital, Rome, the Renaissance city of Florence along with the style and grace of Venice. 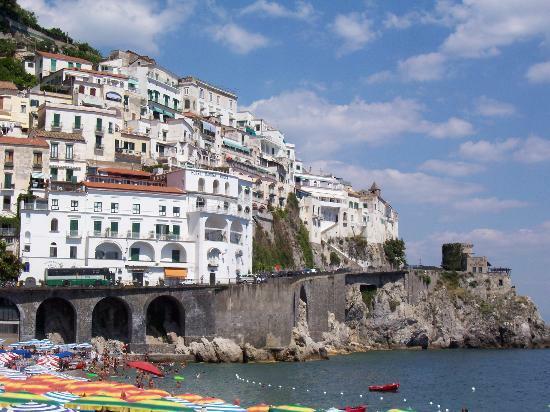 The marvellous countryside also figured highly with Amalfi, Positano and the nearby Isle of Capri all making the list. Here is why Italy proves to be such a delightful place to visit for tourists. Rome (2), from ancient Roman to Modern Italian you will find a long and distinguished history on show in the Eternal City. Monuments that date back thousands of years and right up to this year’s fashions can all be found on the streets. The Vatican, gorgeous fountains, vast piazzas and delicious restaurants are all ready to welcome the world traveller. 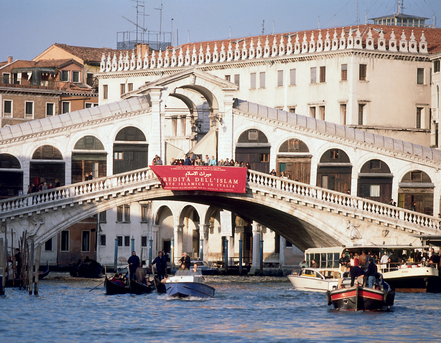 Venice (6) with its network of canals, bridges, narrow alleyways and little piazzas it is a joy to explore. From rides on the gondolas to ice creams in the square, it is a magical place, a romantic destination full of surprise and mystery. Whether you are enjoying a caffe in St Mark’s Square or trawling the side streets and arcades there are plenty of discoveries awaiting you. Florence (8) is a city full of iconic images, the Duomo, Giotto’s Bell tower, the Ponte Vecchio, the Uffizi and Michelangelo’s statue of David. 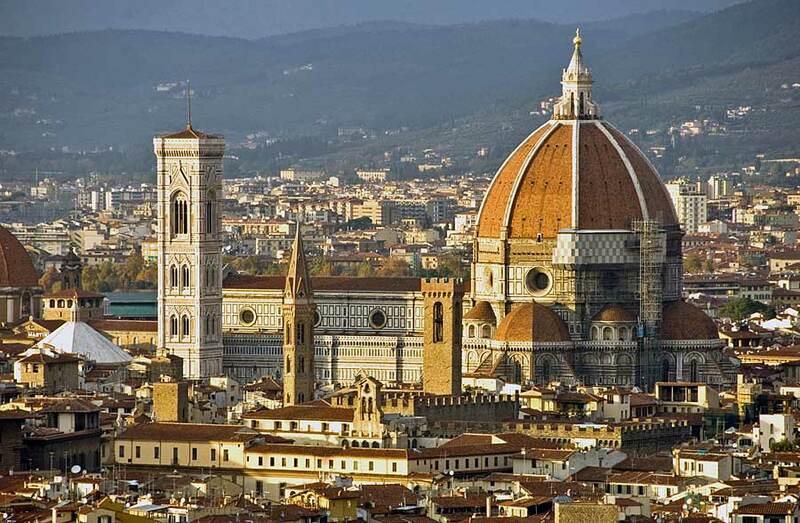 Everywhere you turn in Florence there is something for the tourist to explore or marvel at. The Renaissance city never fails to amaze her visitors with the sheer wealth of culture and history in her churches, museums and galleries. 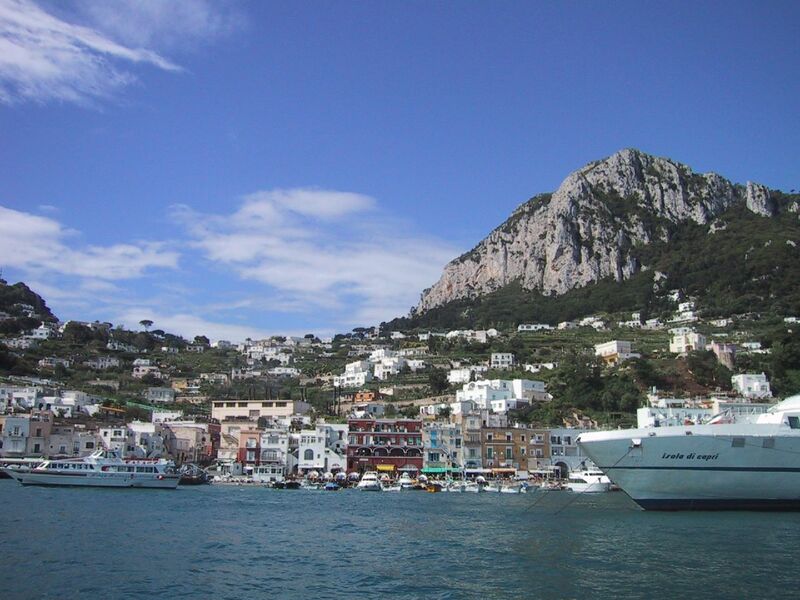 Isle of Capri (12) is the epitome of romantic travel. With its breathtaking views across the Bay of Naples to Mount Vesuvius in the distance, surrounded by gorgeous aquamarine seas and clear blue sky. Whether snorkelling or relaxing on Capri’s beaches it is a marvellous place to visit during an Italian holiday. Amalfi (19) presents a spectacular view as you approach it, clinging to the side of Monte Cerreto and a favoured holiday destination of royals and the aristocracy. Amalfi was once a powerful harbour but now a more tranquil tourist town on the blue waters of the Mediterranean, famous for its large lemons and limonchello liqueur. 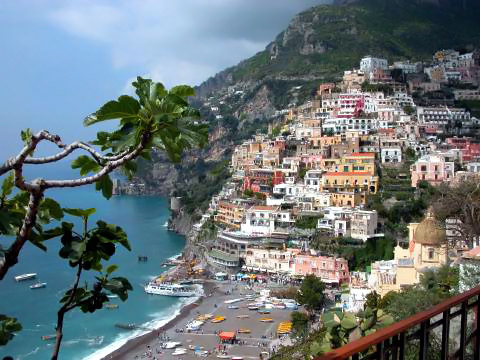 Positano (25) is a chic, boutique holiday village, nestled into the scenic Amalfi coastline cliffs. It is now a fashionable destination from where you can explore the beautiful surrounding countryside, take trips to Naples, Pompeii and of course the nearby romantic Islands of Capri and Ischia. When you add to this list the sumptuous food, heady wines and the friendly welcome you are guaranteed it is ever likely that Italy figures so highly on the world scene. And we’ve not even mentioned Assisi, Milan, Genoa…… the list goes on. The TripAdvisor full list can be found here. This entry was posted in Holiday, Travel and tagged Amalfi, Capri, Florence, Italy, Positano, Rome, top ten, tour destinations, vacations, Venice. Bookmark the permalink.